SP Emma Bowd has great pleasure in crowning the darling divine SP Kylie Minogue ‘Petite Shoe Princess’ extraordinaire, thanks to her unwavering dedication-to-the-cause. Truly inspiring! What type of Shoe Princess are you? Could you be Pernickety, Common Garden Variety, Practical, Politically Correct or Cinderella? 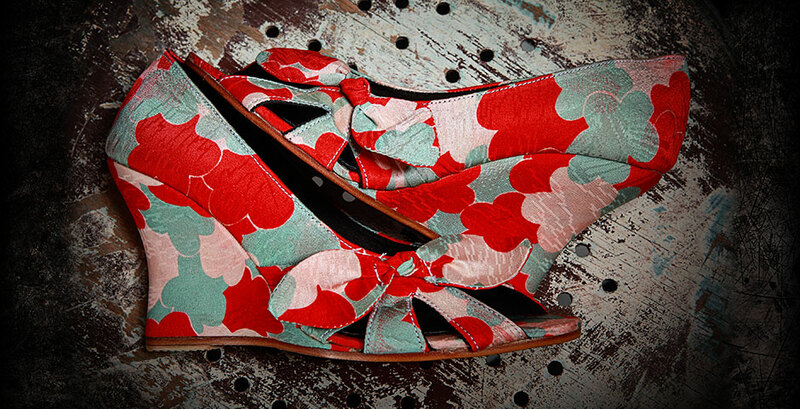 After all, there’s a little bit of Shoe Princess in all of us, my darlings. 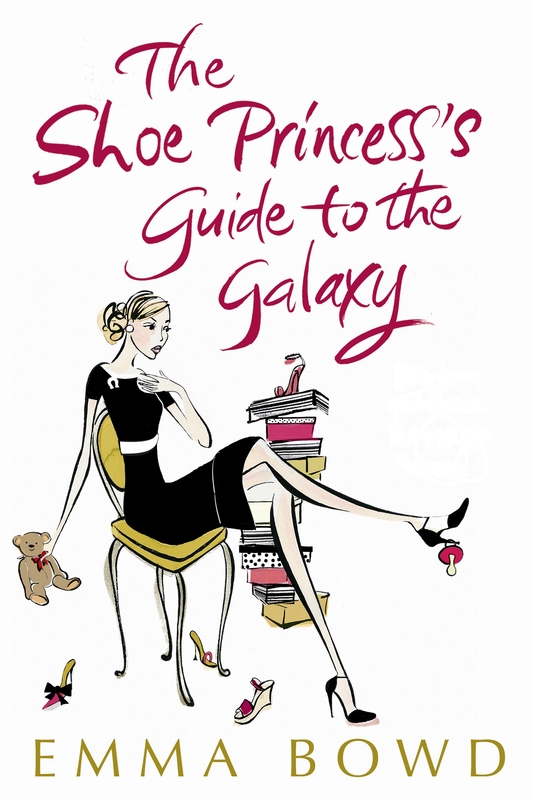 Lots more shoe-talk in SP Emma Bowd’s The Shoe Princess’s Guide to the Galaxy (UK/AUSTRALIA). Oh how I do love it when two Shoe Princesses put their heads together! 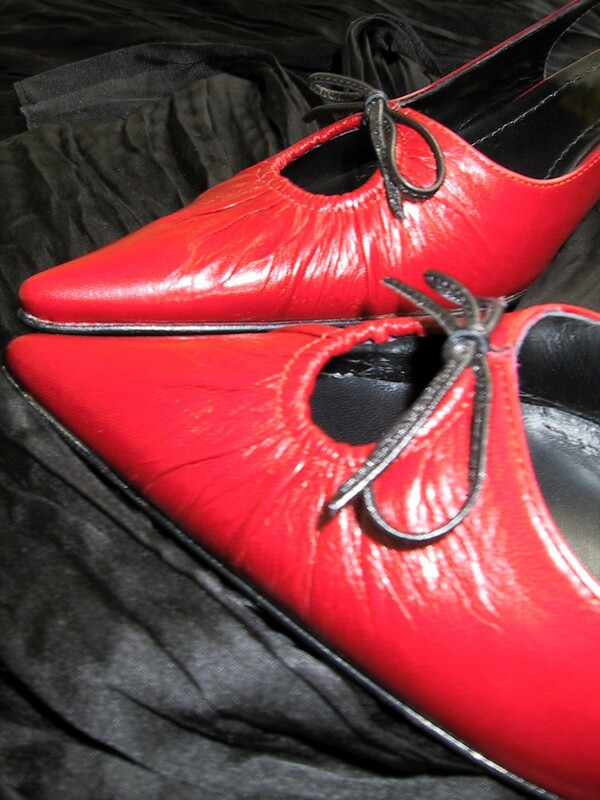 SP Emma Bowd was delighted to hear from the divine Aussie mother-and-daughter design team of Lesley and Amy at BaBooShoe (that’s short for Bags, Boots and Shoes) about their gorgeous new shoe booth, recently launched at the Australian Shoe Fair. It’s no secret that I love a shoe temple, and thanks to Lesley and Amy’s ingenuity (borne from personal frustration at constantly fossicking through shoe boxes to find their precious jewels), Shoe Princesses can now store their shoes in stand-alone shoe booths – protected by (and of course admired through!) glass doors. 24/7 viewing is a must-do thanks to remote-control back lighting with two sizes and two finishes (gloss black or white) to choose from. Heavenly!